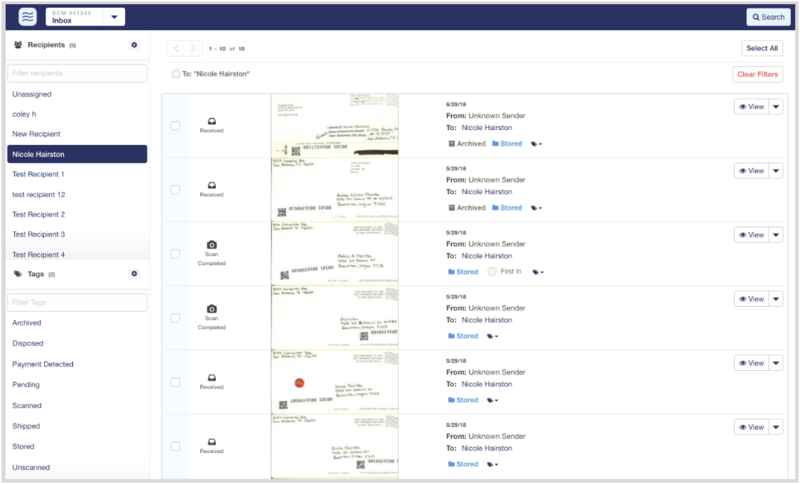 Earth Class Mail, a company that digitizes your physical mail so you don’t have to go to the mailbox every day, today announced that it has acquired receipt scanning and expense tracking service Shoeboxed. The reason Earth Class Mail would be interested in Shoeboxed is pretty obvious, given that both companies focus on taking the pain out of dealing with paper. Both services will continue to operate as usual, though we’ll likely see some deep integrations between the two over time. Shoeboxed, which launched 11 years ago, currently digitizes over five million documents per year for its more than 1 million customers in 90 countries. Its main market is small businesses in the U.S., which make up 500,000 of its users. What sets Earth Class Mail apart from the United States Postal Service’s Informed Delivery service is that it not only scans the outside of the envelopes that you are about to receive but that you can also give the company permission to scan all the documents inside, too (and the price you pay for the service depends mostly on how many of these full scans you want per month). While Oregon-based Earth Class Mail had to file for bankruptcy protection in 2015, its new leadership team turned the company around. The company says that its annual run rate is now $10 million, up 20 percent since Jess Garza become its new CEO last December. Walter also notes that users would occasionally send unopened envelopes, too, but the company wasn’t allowed to open them. These customers can now easily become Earth Class Mail users. Over the course of its existence, Shoeboxed only raised a moderate amount of funding, with a $580,000 Series A round led by Novak Biddle Venture Partners in 2008 (when Series A rounds were still much smaller than today) and a $1.4 million Series B round in 2011. The financial details of today’s acquisition were not disclosed.